my bin of worms are multiplying fast but when I take the layers apart to change and add material ie...egg shells coffee grinds vegies etc. I find most of the worms down at the bottom layer just cruising around in the sludge. How can I encourage them to come up to the layers or are there too many? 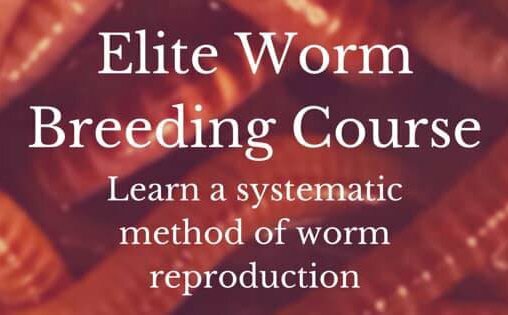 That's awesome that your worms are growing Exponentially! I don't know what type of system you are using, but like the Worm Factory, it has a worm ladder for the worms to be able to get back up into the trays. Yes, over population can drive other worms to find more food due to the competition. If you have red wigglers they have a high tolerance level for being crowded in a squirm but they must get enough food and have somewhat of an adequate space. I really don't have much info to go off of but Keep these thoughts in mind. 8. Pests (look for a common predator) Even the good ones can crowd out the worms. and see if you missed something.